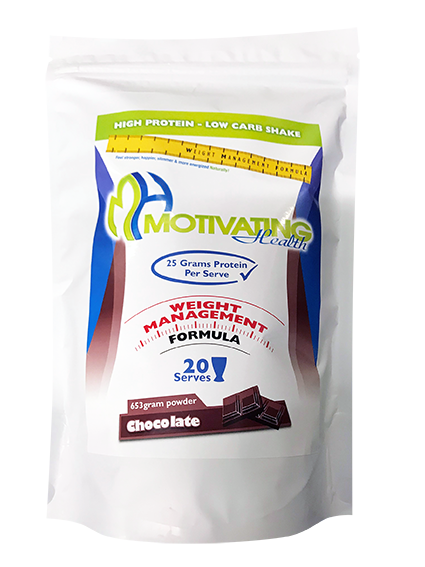 The “Motv8 Shake” is specially formulated to ensure when it is used in conjunction with the Motivating Health weight loss program successful outcomes are regularly achieved. 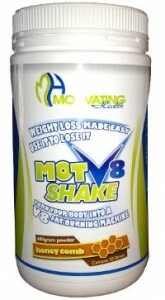 The Motv8 Shake is a great addition to the eating habits of most people. The most beneficial aspect of a high protein, low carbohydrate (carb) shake is ease of use. By having a shake on hand it saves you eating empty carbohydrate calories adversely effecting insulin levels which can therefore slow the fat burning process. Protein will generally be more satisfying as a meal because it allows you to feel fuller for longer. Your body also needs to work harder to digest protein which also means there are less calories left over after digestion. Other benefits higher dietary protein can be better overall body composition, better muscle tone, healthier skin, hair & finger nails! A meal that you would miss because you don’t have time for a meal. You can’t lose weight by missing meals and not eating! 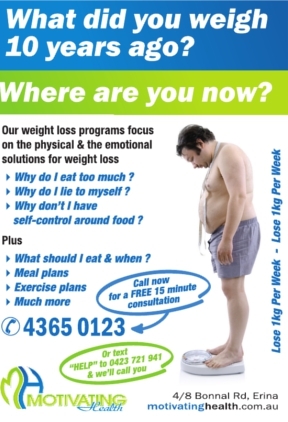 You can lose weight by following the Motivating Health weight loss program! Where do I get the program? 1st Consultation (This consultation we do a full physical check over, Body Composition test, Diet analysis, then a full tutorial on the meal plan, how the plan works, why the plan works, all the do’s and don’ts. You can now benefit from our research & practice without having to even attend our centre! What are Carbohydrates? You’ll be surprised Most people aren’t really sure! How Carbohydrates & Proteins can effect weight loss! How some people seem to eat & eat & never put on weight? If I get fit will I lose weight? Can I lose weight by changing my eating and not exercise? I have always been overweight, is it realistic for me to lose a lot of weight? How does the “Motv8 Shake” weight loss program help weight Loss? 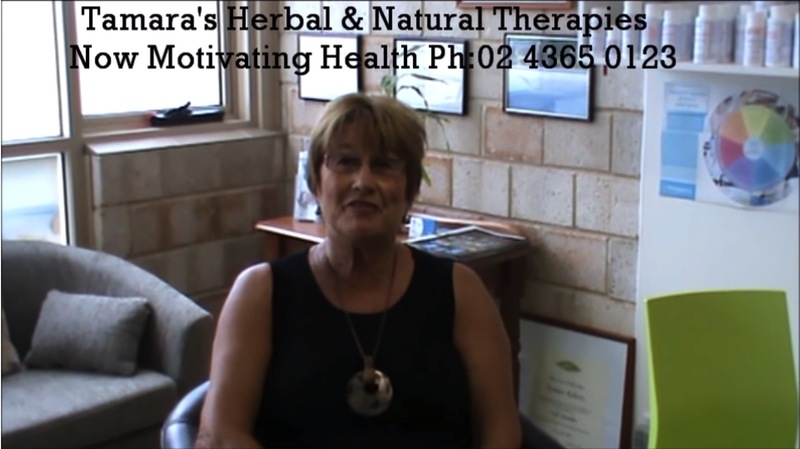 Our plans & programs work because they have been formulated over years of clinical practice, careful testing and measuring the outcomes of those that have passed through our centre. Our plans and program work because they are cost effective, clearly set out for our customers to follow in an easy to follow step by step format. Our plans work because most of the food you require is easily purchased at your local supermarket. We do believe in well researched, proven evidence based solutions! Our evidence suggests that that weight loss is 70-80% what we eat and when we eat. And only about 20% exercise. With Diabetes reaching epidemic proportions, the chances are that you either know someone who has diabetes. If you are overweight you may even have already developed diabetes. Through the work we do at our Weight Loss Centre we regularly see people reducing their blood sugars and also their diabetic medication! When we eat carbohydrates our body converts them into Glucose. The higher the GI factor (Glycemic Index) the faster it hits our blood as glucose. At about the same time our pancreas pruduces an insulin response so that our cells are stimulated to allow the glucose to be used for energy. Once the energy needs of the cell are satisfied the excess (not required) glucose over flows to and is stored in the Muscles and Liver as glycogen for future energy requirements. The problem is that once these storage areas are full the excess glycogen is stored as fat. The effects of glucagon are the opposite of insulin. When our diet consists of the right food groups in the correct proportions insulin & glucagon work together to keep blood glucose balanced and our energy needs satisfied. Glucagon is very active in allowing the body to burn fats for energy. This is what we call Ketosis and this is where we want to be while we are losing weight. For weight loss we need to manage these two hormones and we can manipulate them with the food we eat. If we manage our foods correctly we can tune our body into burning fat for our energy requirements and therefore making fat loss very efficient. And this is exactly what our plans and programs and products are all designed for. To give you all the tools you need to be your ideal weight and not be hungry or always craving sweet food!